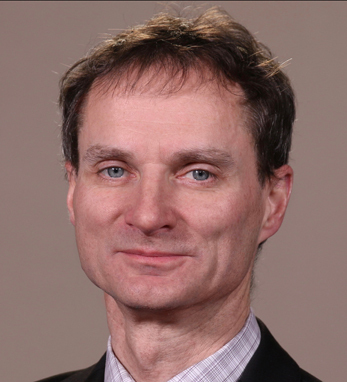 Dr. Muredach Reilly is the Herbert and Florence Irving professor of medicine and director designate of the Irving Institute for clinical and translational research at Columbia University and New York Presbyterian Hospital. He also has extensive training and expertise in cardiovascular medicine, human genetics, preventive cardiology, clinical pharmacology, and clinical epidemiology. Muredach is a Fellow of both the American Society for Clinical Investigation and the Royal College of Physicians, Ireland, and has been presented with the Special Recognition Award by the American Heart Association for his work in cardiovascular medicine and science. He is also a past recipient of the William Osler Award for Patient-Orientated Research.